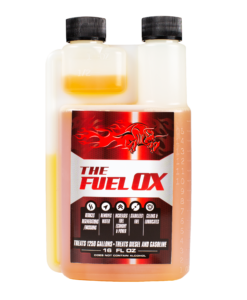 Fuel Ox™ was originally designed for high intensity applications including those utilized by Department of Defense. We appreciate and support our military. Those who have served will receive a 10% discount on their entire order. Fuel Ox is made in the U.S.A.